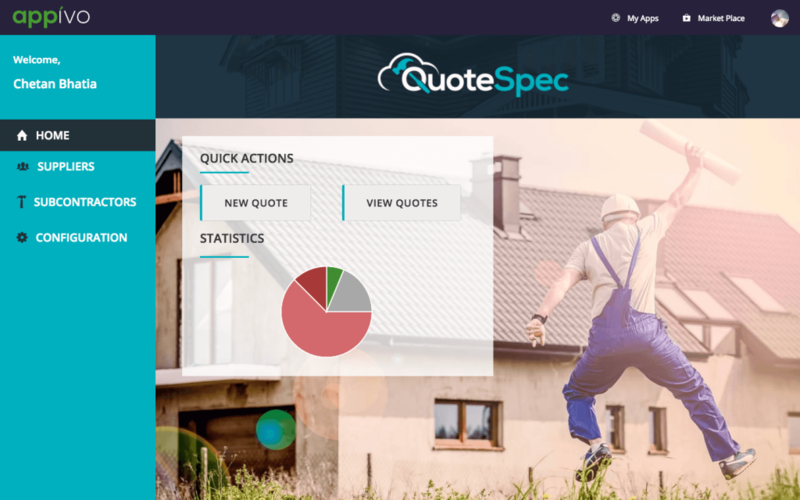 QuoteSpec is a complete costing and quoting solution built specifically for the home construction industry. 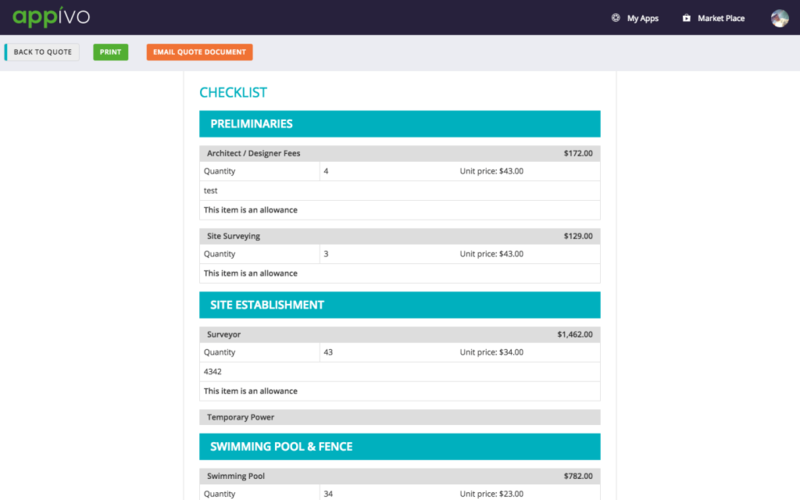 It features the largest default list of categories and items so costs are never missed, and generates first-class quotes that are sure to impress both clients and architects alike. D Pearce Constructions, an award-winning home builder in Australia, approached us with the idea that ultimately became QuoteSpec. They had completely streamlined their business processes and were even mentoring other builders, but they wanted to go further – they wanted to go digital. Prior to contacting Appivo, D Pearce Constructions talked with several mobile developers and received quotes up to 24 months with price tags to match. Appivo was able to work within their budget and shrink the project timeline considerably. The Appivo project process marries our clients’ business expertise with our focus on usability and the power of the Appivo platform. Incorporating D Pearce Constructions into the project as a partner was key to our mutual success. Before QuoteSpec, the quoting process was spread across multiple spreadsheets, word docs and emails. 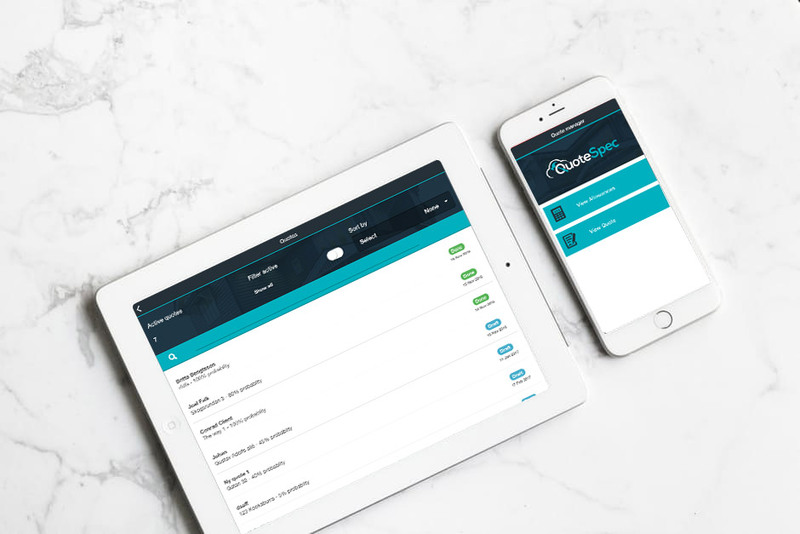 Now that the quoting process is enforced by the app, costly omissions are rare and since all the information is all in one place, key data and metrics are available with a few taps or clicks. Clients sometimes ask what Digital Transformation looks like. This is it. QuoteSpec is currently available throughout Australia via https://www.quotespec.com.au/. 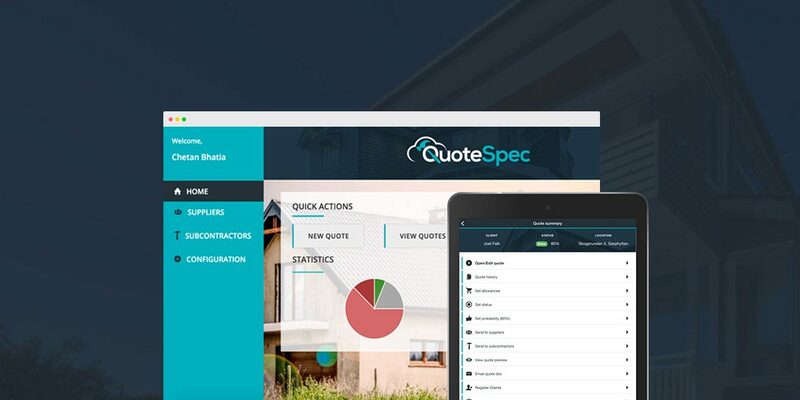 The builder, during a meeting with the client, feeds in all quote related information into the QuoteSpec tablet app. 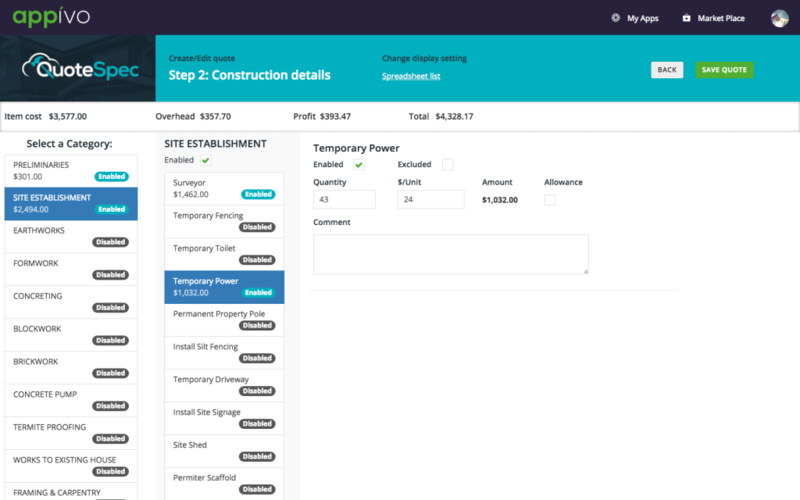 Instead of noting details on paper, the builder checks in all categories of work to be done, size proportions and even images in the application along with the client information. 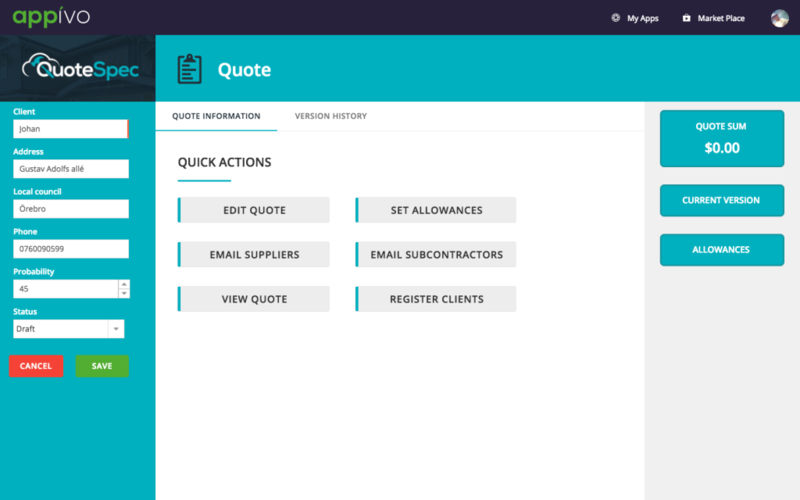 By the end of the meeting the builder already has a first version of the quote ready to be sent to the client. The client always stays updated with the latest quote available on the client app. A quote preview is available along with information on allowance. The allowances provide a useful reference enabling the clients to stick within a prescribed budget for their housing need.